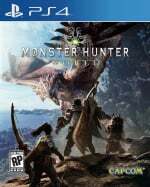 Monster Hunter: World will once again be blessed by PlayStation's favourite redhead hero in the near future. 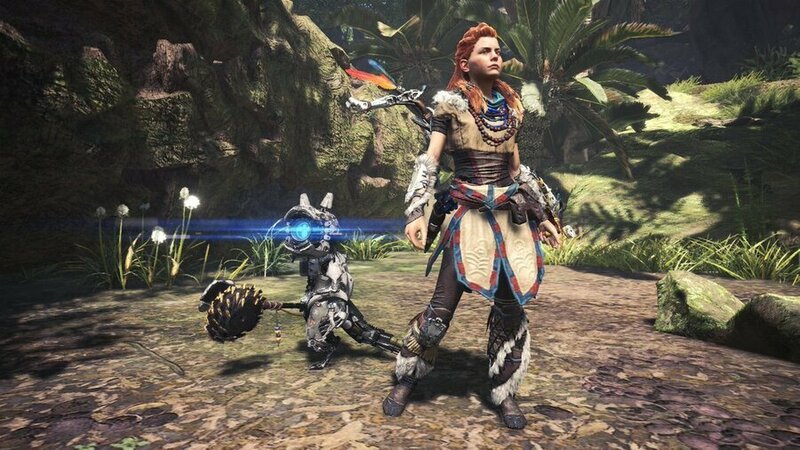 Capcom has revealed that a new quest named The Heart of the Nora is coming to the game soon, and by competing it, you'll get your hands on a lovely Aloy Gamma armour set. Layered armour will also be added, so that you can dress up as the bow-wielding Horizon: Zero Dawn protagonist whenever you want. 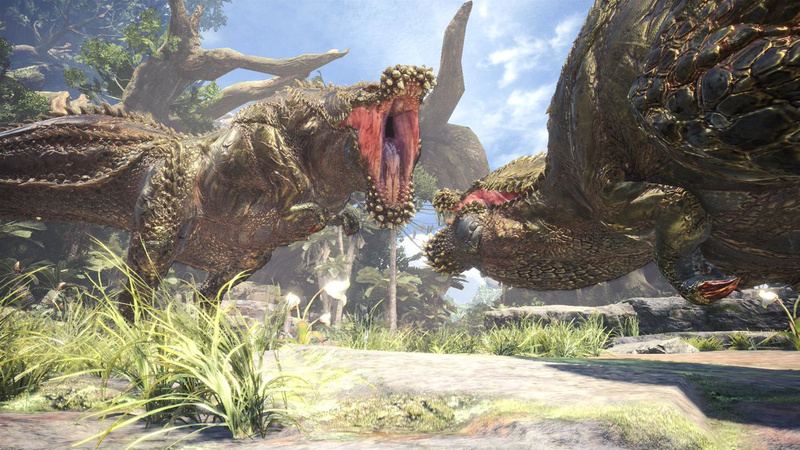 Going by the accompanying screenshot, the quest will feature not one, but two Deviljhos. Is about time they decided to turn event armors as layered armors. @GKO900 not a bad idea! Can i add a Kat palico armor to the request?